5/10/2008�� What is SAM? SAM is short for Security Accounts Manager, which is located on the PDC and has information on all user accounts and passwords. Most of the time while the PDC is running, it is being accessed or used.... The SAM file is encrypted using C:\WINDOWS\system32\config\system and is locked when Windows is running. 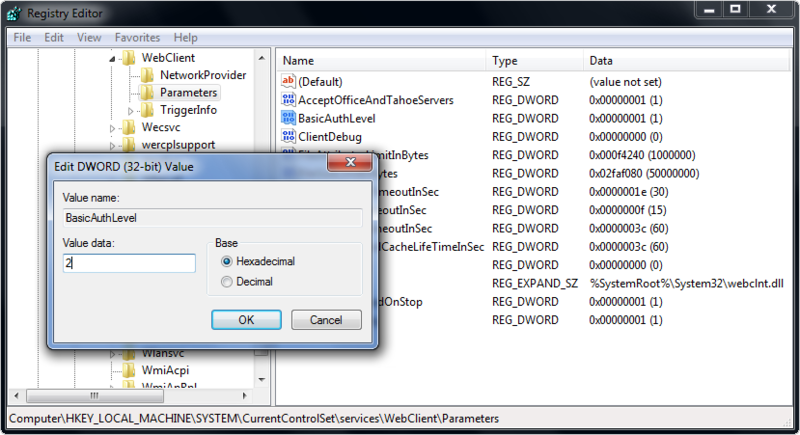 This file is a registry hive which is mounted to HKLM\SAM when windows is running. The SYSTEM account is the only account which can read this part of the registry. You can simply copy SAM and SYSTEM with the reg command provided by microsoft (tested on Windows 7 and Windows Server 2008): reg save hklm\sam c:\sam reg save hklm\system c:\system (the last parameter is the location where you want to copy the file)... This section is only for Windows 7 machines with 64-bit processors. If you do not have Windows 7 or are using a 32-bit Windows 7, see Section 3.6.6.2 Access the OCX V11 Files (for 32-Bit Windows 7 or Previous Versions of Windows) . RegFileExport read the Registry file, ananlyze it, and then export the Registry data into a standard .reg file of Windows. You can export the entire Registry file, or only a specific Registry key. You can export the entire Registry file, or only a specific Registry key.... 5/10/2008�� What is SAM? SAM is short for Security Accounts Manager, which is located on the PDC and has information on all user accounts and passwords. Most of the time while the PDC is running, it is being accessed or used. Step 2 � Once more the Export registry files appear, give a to your file and click Save bottom. Import Registry Key Step 1 � Input a double click on the imported registry key, alternatively, you can perform a right click and choose Merge . ??? Find Registry Windows 7 ?? Fix, Clean, Repair # [ FIND REGISTRY WINDOWS 7 ] & Improve Its Performance! SPEED Up Your PC - Free Scan Now! (Recommended). - 0X80240027 Windows Update Find Registry Windows 7 YouTube that are running slowly because your internet is very slow.